Family-owned and operated since 1988, Christone Enterprises, Inc. was founded as a professional management company focused exclusively on the management and maintenance of single-family residential homes as well as apartments, duplexes and town homes. Christone Enterprises has established itself as the industry leader in meeting the needs of the Saint Louis Metro-East area. We are dedicated exclusively to one passion – the professional management of residential real estate. Christone Enterprises offers a full-range of professional services including rental application processing and lease preparation, one-time lease transactions, apartment, townhouse and single-family management services, routine and turnover maintenance services, as well as capital improvement projects for rental-income properties. The company also offers a proprietary Home Protection Plan, a popular program that limits maintenance liability for owners, which remains an industry-unique service. RENTERS/LESSEES have come to rely on Christone Enterprises to provide competitively priced, well maintained properties along with the peace of mind provided by more than 30 years of unmatched customer service. OWNERS/INVESTORS continue to choose Christone Enterprises for our dedication to their investment. Our stringent tenant screening process, diligent oversight and 24 hour maintenance service helps ensure the prosperity and longevity of their asset. 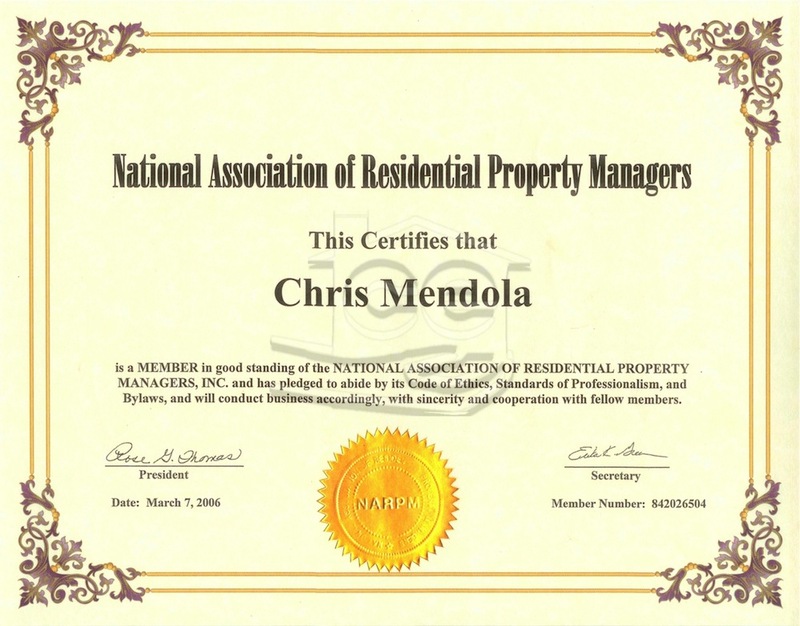 The National Association of Residential Property Managers is the premier organization of real-estate professionals dedicated to service excellence and the continued education of its members. Christone Enterprises remains a proud member of the NARPM group and you are welcome to view our membership certificate. Christone Enterprises and ELM Construction currently manage and maintain more than 1,300 single-family and multiple rental units with a staff of more than 30 employees. With a firm, professional employee-base and second-generation family management, the company is poised for continued growth in the new millennium. We guarantee complete satisfaction in servicing your leasing, property management or maintenance needs. As the Metro-East’s leader in professional property management, this is our promise to you. 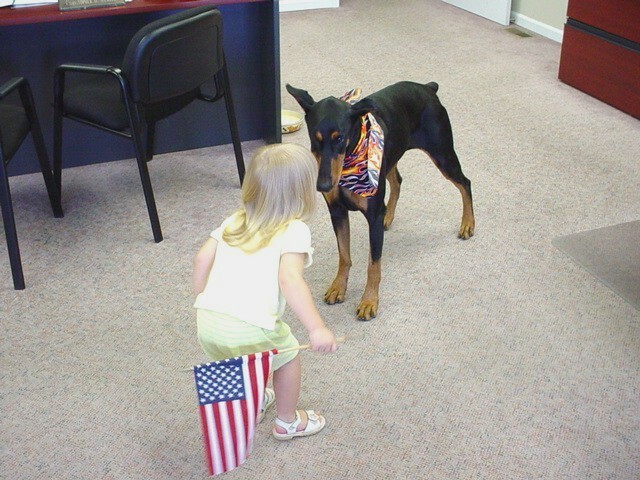 Christone Enterprises has accommodated four office mascots over the years that have been friends to all who enter. 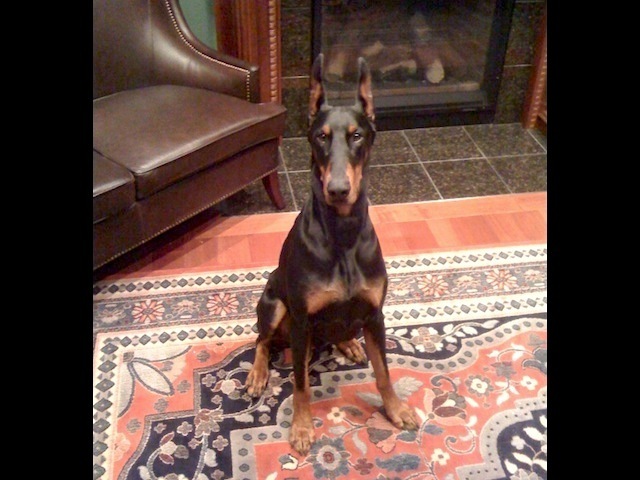 Lexi and Debo, Doberman Pinschers, were gentle, loyal and fun-loving companions. 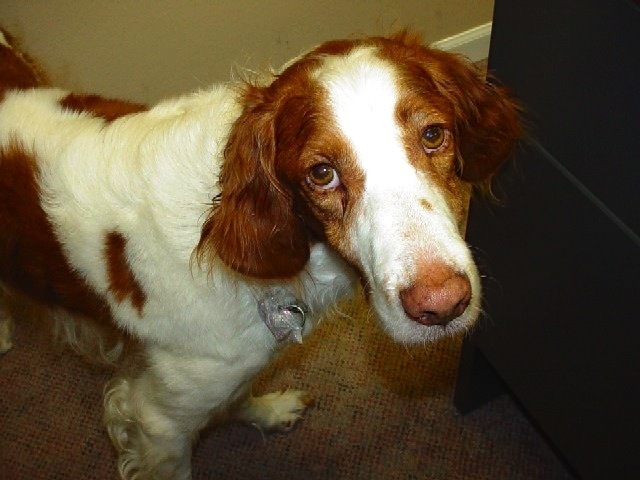 Many knew our third mascot as ‘The Doggy in the Window’ but he was Sam, a sweet-natured Brittany Spaniel. A stray, Sam wandered into our office one summer afternoon and quickly won our hearts. 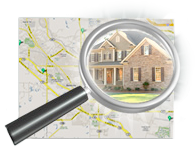 What better place to find a new home than a property management company? 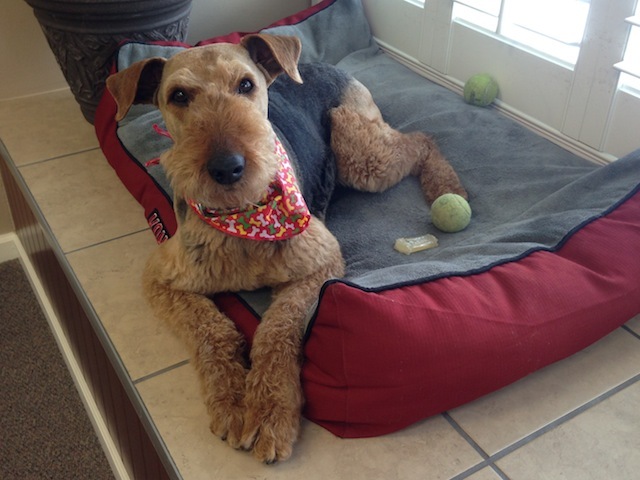 Our current mascot is Sadie, a rescued and friendly Airedale whose first order of business each morning is diving into our trash cans. Sadie also enjoys eating through drywall on special occasions.